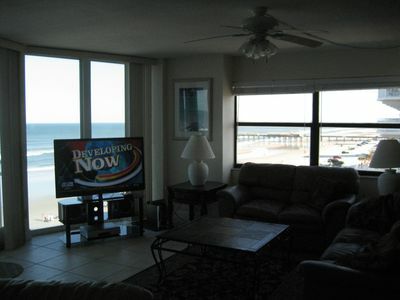 This Direct Ocean Front Condo has it ALL!! 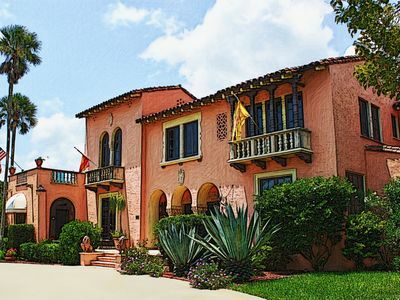 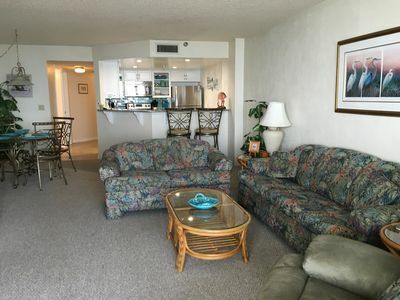 Luxury Ocean Front, Hugh Four Bedrooms, Three Baths. 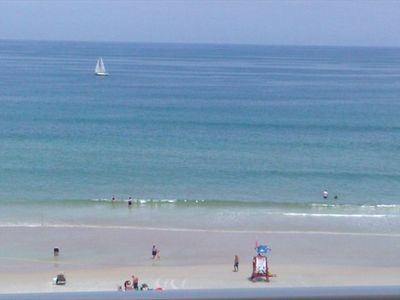 Looking for the parents to relax, plus children to play on the beach for the day? 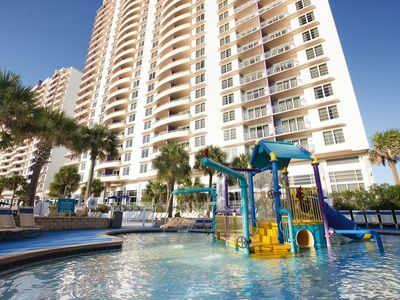 Then, enjoy the pool, or even to play pool this condo has it all. 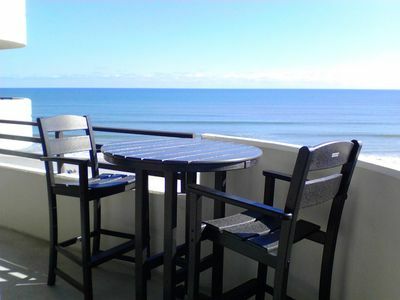 Forty foot balcony, plus two ocean front Master Bedrooms. 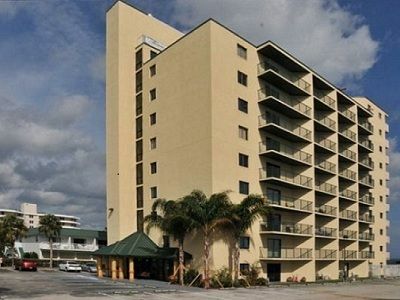 Fitness Club, plus Heated pool. 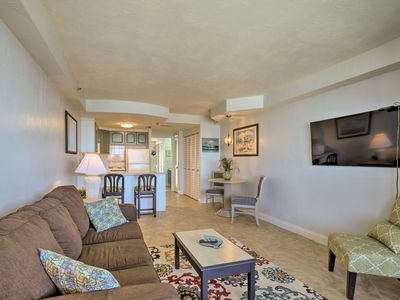 Just bring your toothbrush, everything else is provided for you. 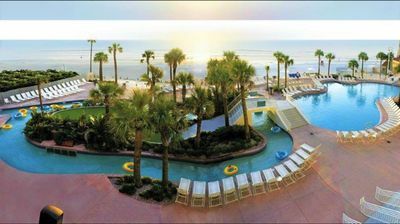 Get ready to be spoiled. 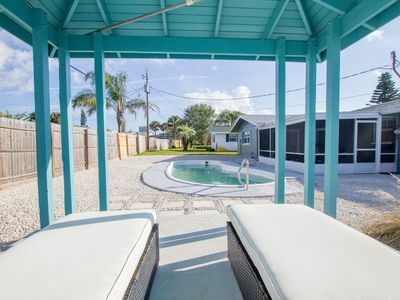 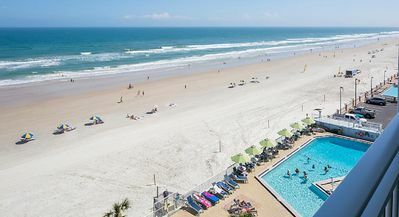 Lounge the day away at Daytona Beach, FL! 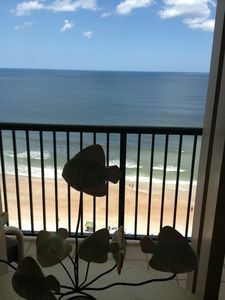 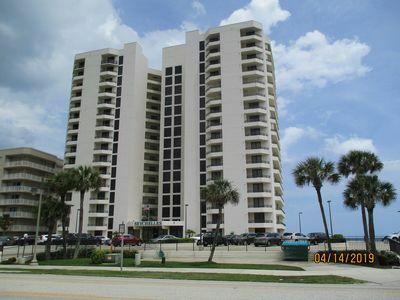 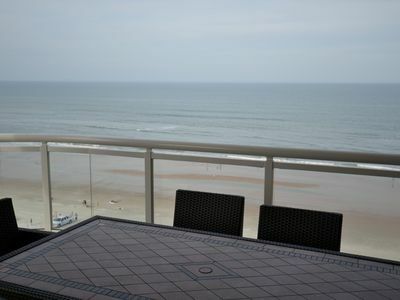 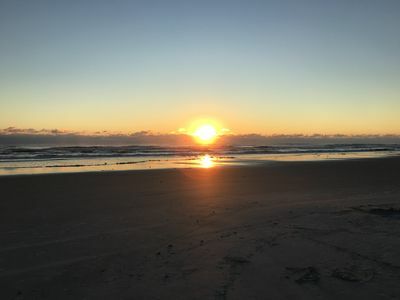 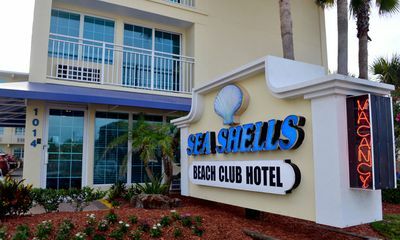 1 Bedroom Oceanfront at Daytona SeaBreeze!! 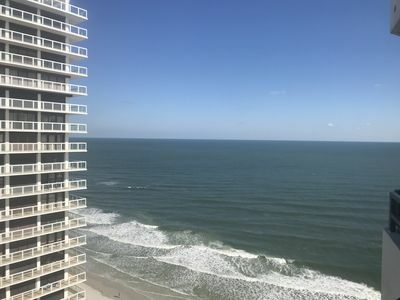 Condo w/Ocean Views on World's Most Famous Beach! 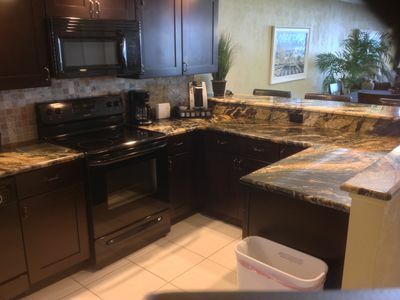 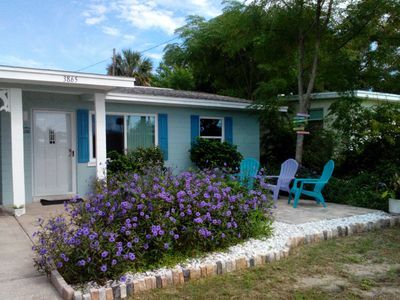 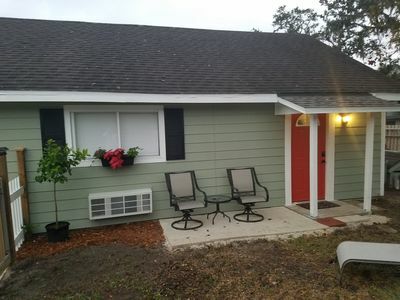 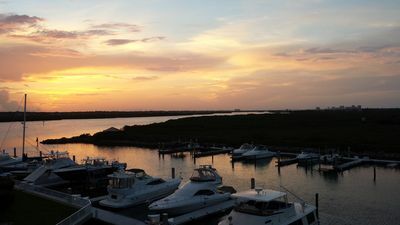 Cozy Daytona Beach condo with newly renovated amenities.